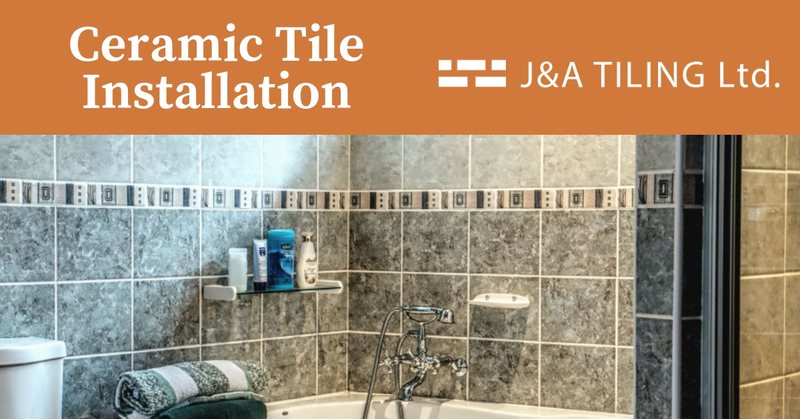 With so many options to choose from, your bathroom’s ceramic tile installation is sure to be easy and straightforward. If you find the task of picking a style confusing, do not hesitate in getting professional help. 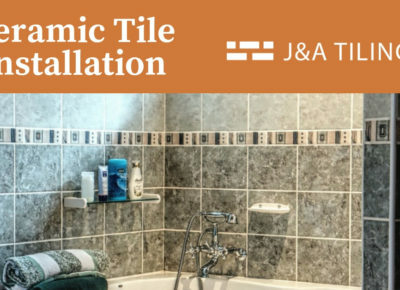 Many tile installers these days collaborate with designers to help customers choose the right tile design for their bathrooms.